The University of Toronto Journal of Jewish Thought is an annual peer-reviewed scholarly journal affiliated with the Anne Tanenbaum Centre for Jewish Studies at the University of Toronto. 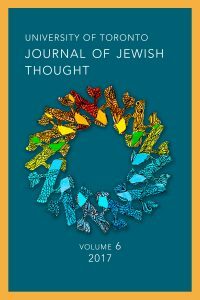 Following a distinctive theme, each volume of the University of Toronto Journal of Jewish Thought collects high-level scholarly research from the interdisciplinary world of Jewish Studies. In addition to traditional scholarly work based on research and analysis, the journal publishes reviews of books and films, poetry, short fiction, photo-essays, political and literary criticism, and interviews with leading Jewish Studies scholars. Please see the "Contact Us" page for submission guidelines. 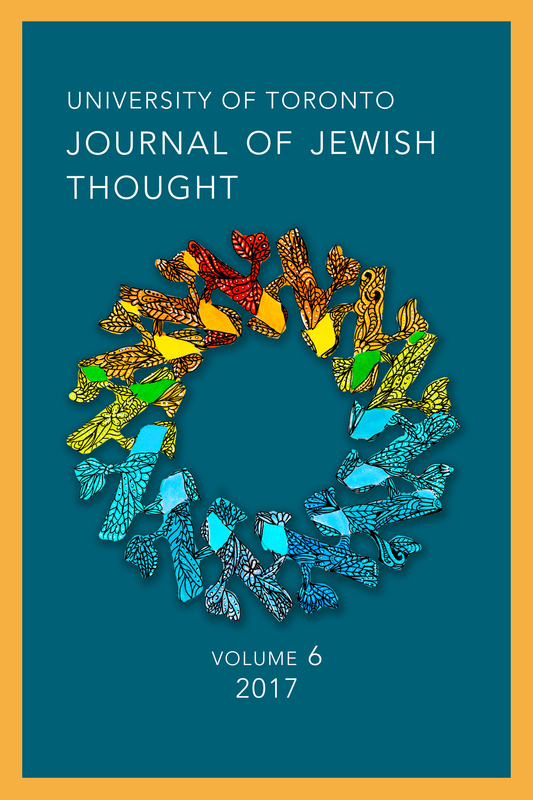 Address all editorial correspondence and submissions to jewish.thought.journal@gmail.com . The editorial staff will respond to you as quickly as possible.